Lowtrow Cross Caravan Site offers superb touring facilities for adults only in Upton near Wiveliscombe. 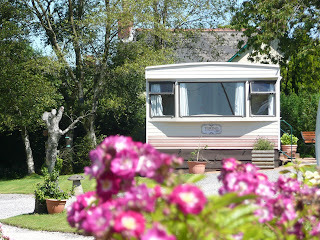 We are perfect for an idyllic holiday in a beautiful part of Somerset. The owners live on site so are always on hand if you need anything. 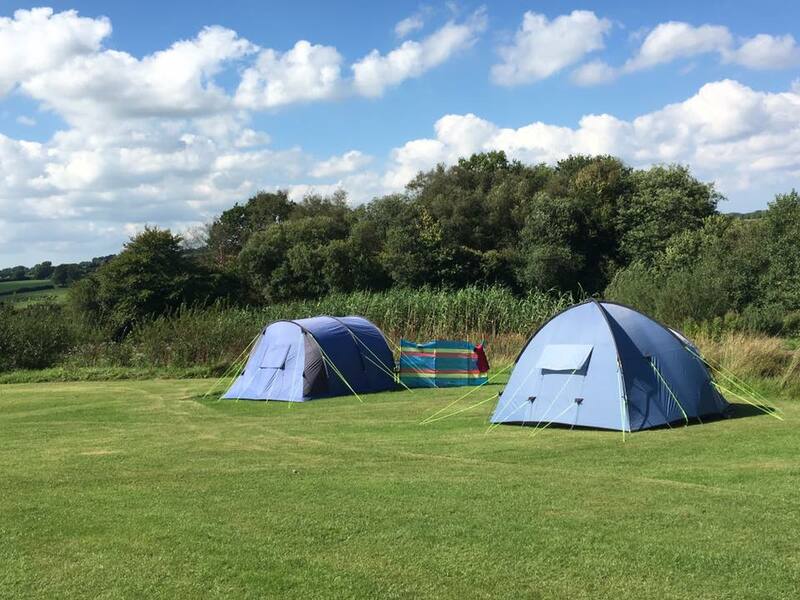 Our adults only and dog friendly site doesn't allow any children under the age of 17, making us perfect for adults and couples who want a peaceful and relaxing break. All of the caravan and motorhome pitches are gravel hard standing and are surrounded by grass. The pitches include electric hook ups, a TV point, awning and Wi-Fi. We also have seasonal pitches available, perfect for anyone who doesn’t enjoy the idea of towing on our busy roads anymore. The local area is full of wildlife making us the perfect place for nature lovers. There are also miles and miles of uncrowded walking and cycling trails. Fishing, sailing and horse riding are also available in the local area. Wimbleball Lake is only a short drive from the campsite and only a 30 minute walk away and is well worth a visit. Haddon Hill overlooks the lake and has its own herd of Exmoor ponies.